The benefits of fresh air and exercise are well documented so get fit and active in the beautiful surroundings of Bedgebury Forest and Pinetum. Walk, jog, run, no run to Parkrun (5k timed runs on Saturdays), for those wanting to make a start or improve their running. 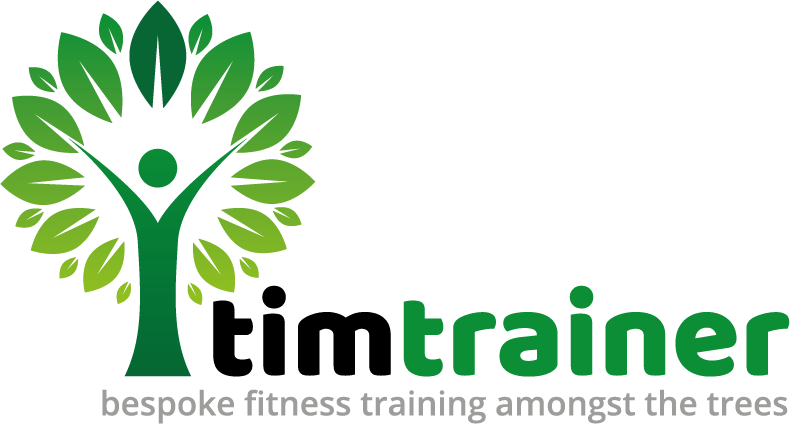 Cardiovascular training, resistance training, strength and endurance programs. Suspension training and interval training programs all in the great outdoors. From basic health and fitness starter programs, to people wishing to get back in shape or those who simply want to improve their fitness. Taster sessions available, flexible timetables to suit. Tim Playfoot. REPs Qualified Fitness Instructor. 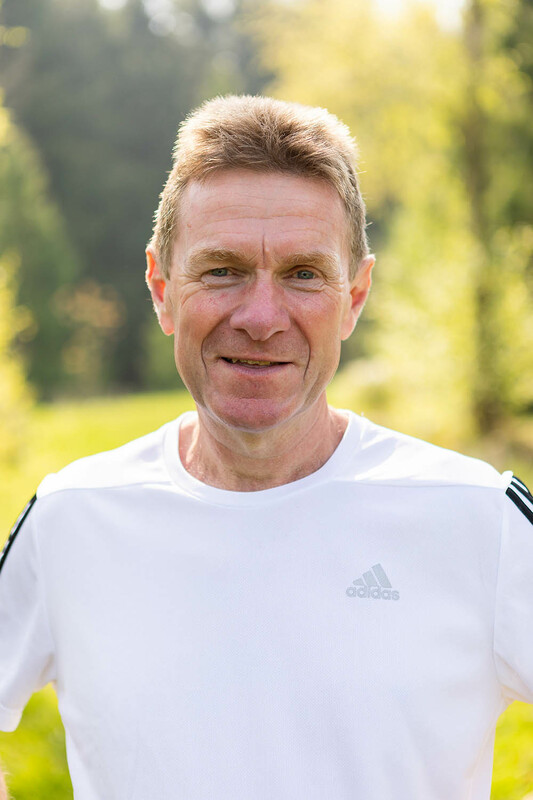 Former Sussex Schools, Sussex County League, Crawley and Mid – Sussex Leagues Footballer, East Sussex Junior League Coach. Sussex Schools, East Grinstead and Mayfield CC Player, Sussex Squash Leagues player. Green space has been linked to having a positive impact on mental health. Excercising while connecting with others in the great outdoors can feel very motivating. Regular physical activity makes you look and feel better. You’ll also fight the ageing process, go through your days in happier spirits, and reduce your chance of developing ailments like cardiovascular disease, diabetes and even cancer. Regular running makes people happier and more confident in everyday life, regular running gives you a feeling you have achieved something and a sense of tremendous satisfaction.